Join Silver Sage Sports and Fitness Lab for hands on conditioning and skills practice for all levels of cyclocross racers. This is an excellent opportunity for those interested in checking out this fun sport, as well as those aiming to fine tune their fitness and skills. 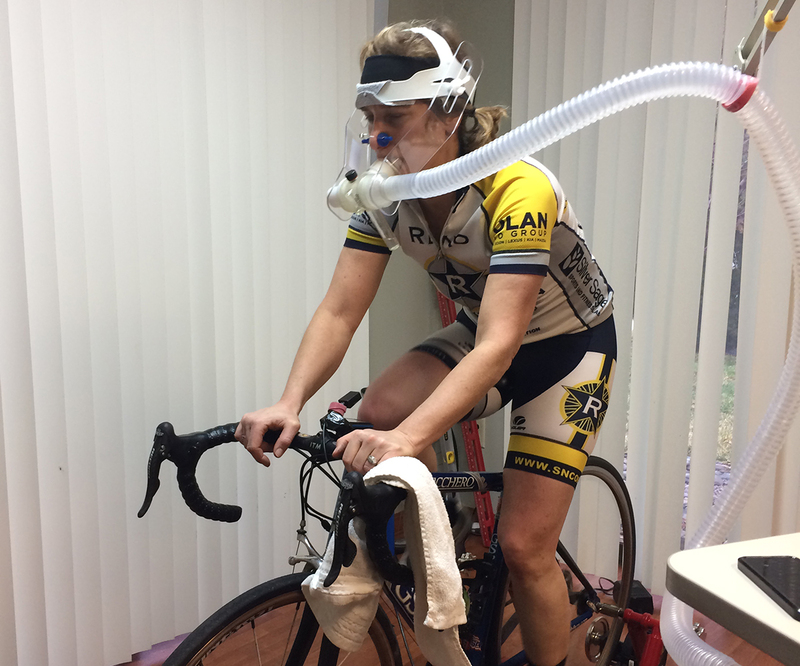 Metabolic Efficiency Testing — What is it and what can it do for you? By admin| 2017-04-18T09:01:39-07:00	April 10th, 2017|News, Training Tips|Comments Off on Metabolic Efficiency Testing — What is it and what can it do for you?